Independent promotion to be hired. Radio, press outreach. Tour dates being lined up. 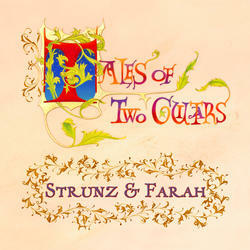 All new material in Strunz & Farah's new studio recording, Tales of Two Guitars, the latest chapter in the continuing story of the two virtuoso guitarists who have created an original and enduring body of guitar music. 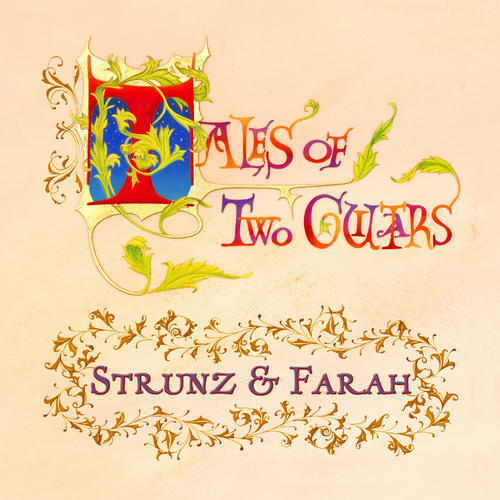 Rhythmic and colorful, and recorded with 11 guest musicians, Tales is a musical storybook of a fully evolved style of playing and composing which has been highly influential among guitarists everywhere. The new recording has 13 original pieces, full of contrasts both compositionally and instrumentally, ranging from the rhythmic to the romantic to the jazz-influenced, incorporating in varying degrees their classic mix of Latin, Middle Eastern and Jazz influences.